The market requirements for the materials used in work and protective wear are in a continual change. We develop in close cooperation with our customers sustainable solutions including the latest European standards. 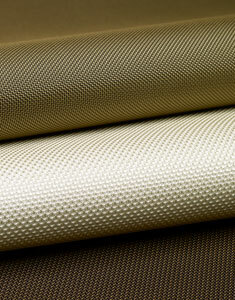 We meet the high requirements to functionality and durability with our wide range of fabrics.